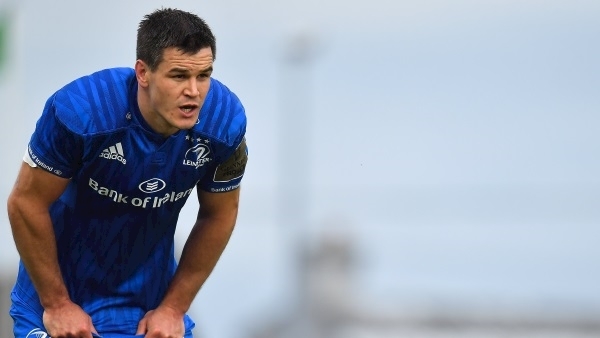 Sexton hasn’t played for Leinster since late-December, and his last game of any stripe was for Ireland and the disappointing Six Nations loss to Wales in Cardiff when his own poor form was symbolic of the team’s collective travails. 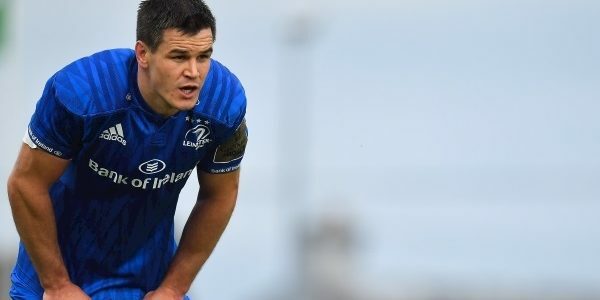 The out-half has been dealing with a quad issue for a number of weeks now but Leinster confirmed on Tuesday afternoon that the veteran is returning to full fitness this week having shaken off the last vestiges of the injury. Furlong will also be available after a full week’s prep. The Ireland tighthead was withdrawn from last weekend’s defeat to Glasgow Warriors during the second-half, having only entered the field as a replacement. Robbie Henshaw and Devin Toner, playing for the first time since the opening Six Nations fixture in early February, both came through the Glasgow game without any issues. Rory O’Loughlin and Will Connors have also returned positive injury news. The only negative was confirmation that Mick Kearney will miss the remainder of the season. The second row suffered a shoulder injury two weekends ago at home to Benetton and had since had an operation on the issue.